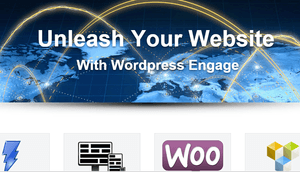 A WordPress Engage Supersite Can Get You More Customers! What exactly IS a Supersite? 2. Get more leads and customers! 3. Make You More Money! "Will Make You Want To Buy Your Own Stuff!" Built on WordPress Engage, this site is like nothing you've ever had the luxury of working with to represent your brand, content, and product(s) like a Fortune 500 company! The site you have now was designed by a web designer. Someone who is great at "pretty" (hopefully) but who is completely oblivious to marketing effectiveness. 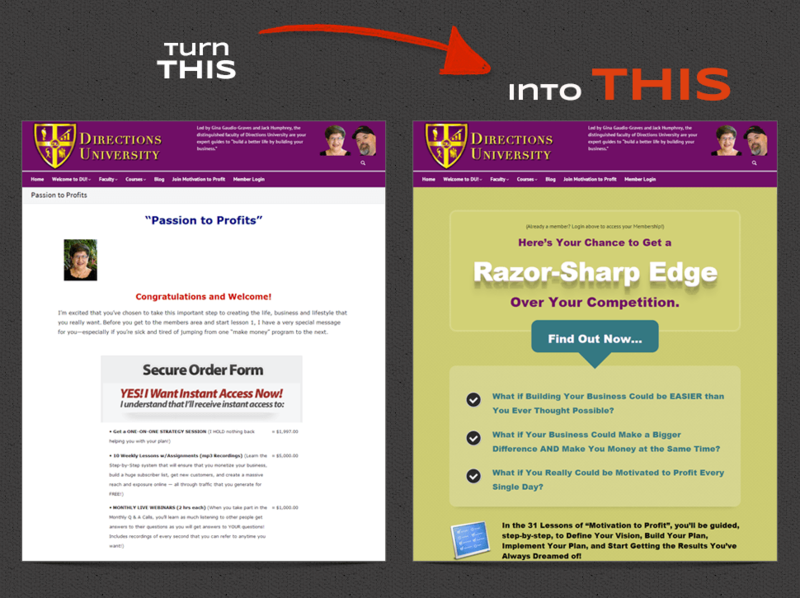 You need your site to work for you - to actually DO something more than look good. 5. 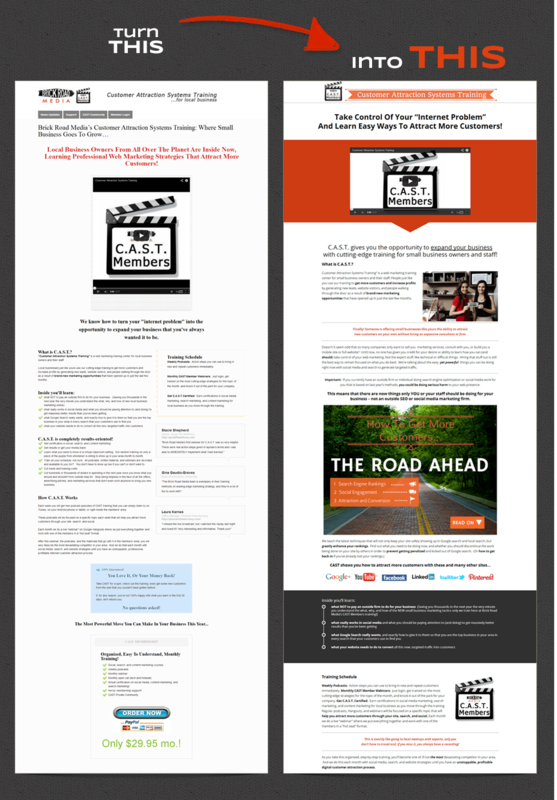 Improve your ROI by many factors over your current web presence. "When you guys did the styling for Directions University, I was shocked at how quickly you got it done and how amazing our site looks! We've jumped ahead years in our look and feel and we're right up there with companies that spent tens of thousands of dollars or more on their sites!"